The NXT Condos provides residents with a great set of amenities. Offering an indoor pool, fitness facilities and a fantastic location, 103 The Queensway Toronto is the pinnacle of living. 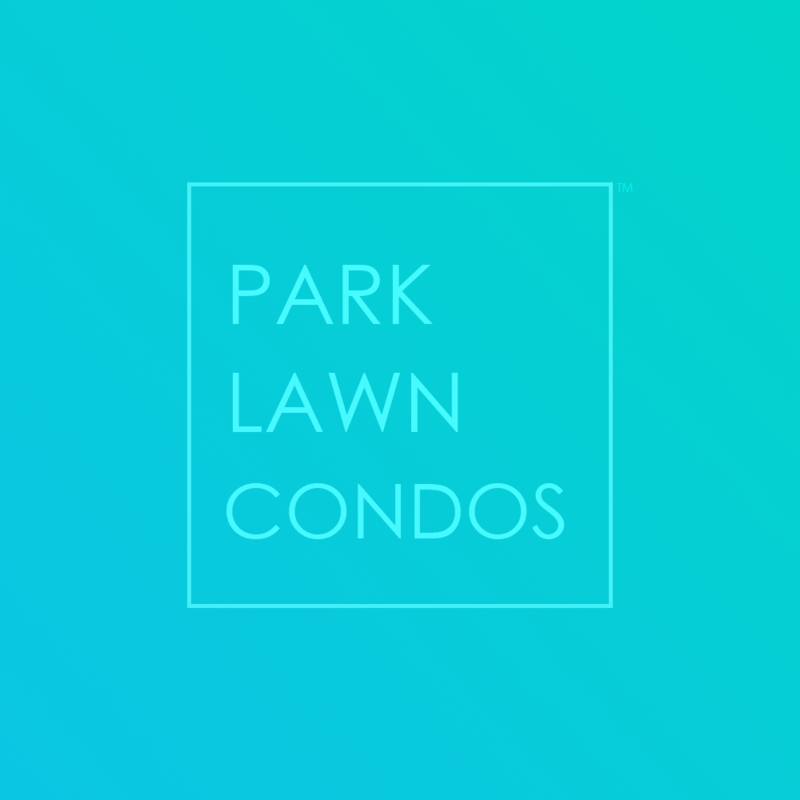 The immediate parks surrounding this Mimico Condo and the quick drive to downtown Toronto make it that much better.